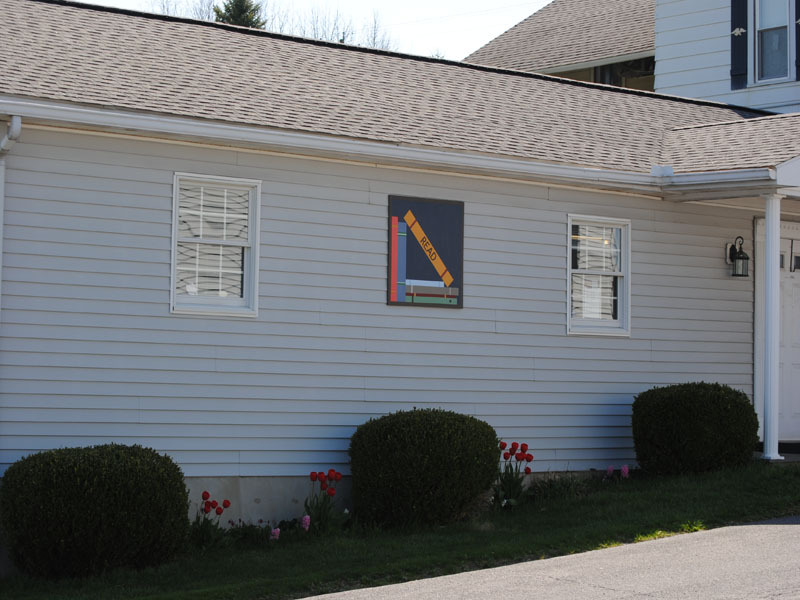 The Hustontown Library’s barn quilt barn quilt, Words and Wonders, depicts the joy of reading and access to books and lifelong learning that the library offers to the community. We are pleased to be a part of the Frontier Barn Quilt Trail of Fulton County. The barn quilts are works of art that add beauty and interest to the community.